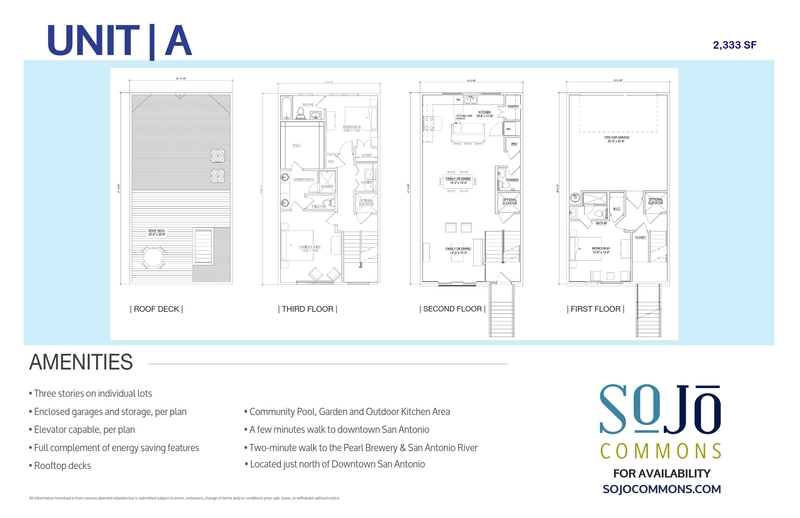 SOJO Commons is a limited collection of modern townhomes located just two-blocks west of The Historic Pearl and San Antonio River Walk. 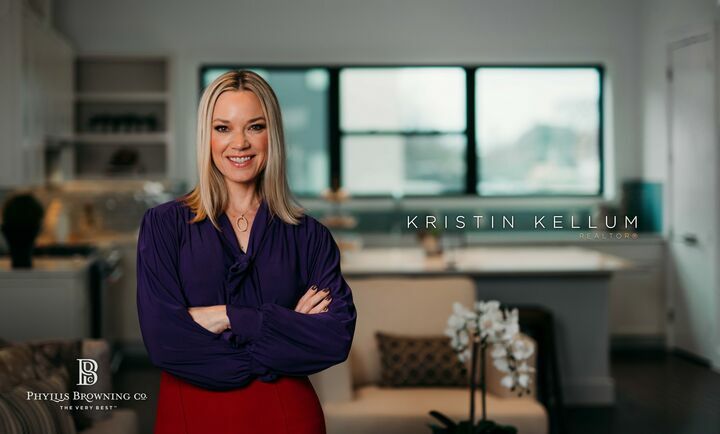 SOJO Commons offers homeowners convenient access to the culture and entertainment of one of San Antonio’s most popular and thriving neighborhoods. Take a look at the multiple floorplans we have to offer. 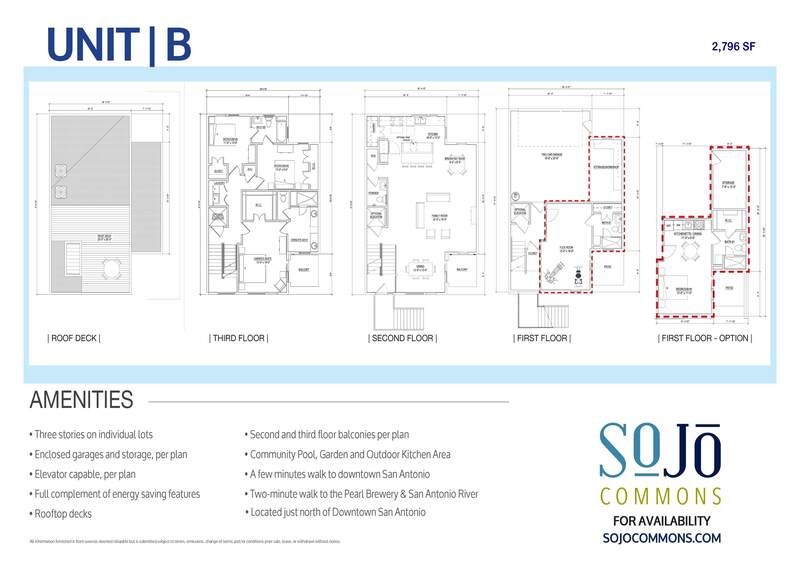 SOJO Commons is a limited collection of modern townhomes located just two-blocks west of The Historic Pearl and San Antonio River Walk. 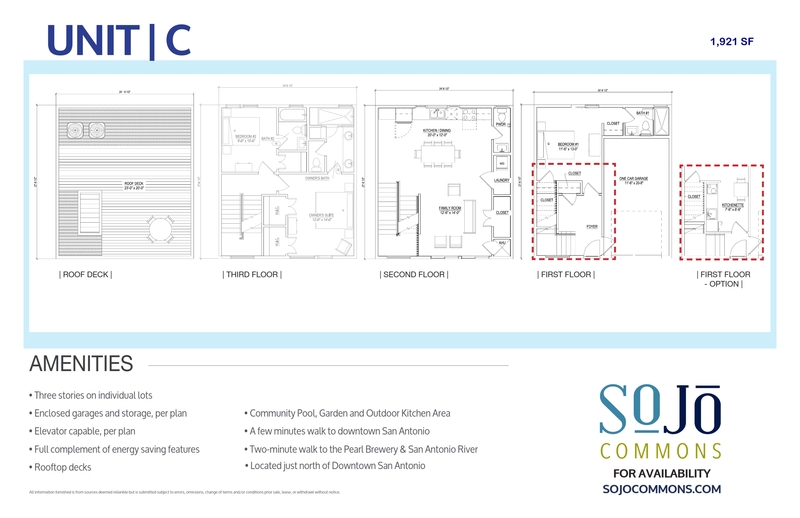 SOJO Commons offers homeowners convenient access to the culture and entertainment of one of San Antonio’s most popular and thriving neighborhoods.